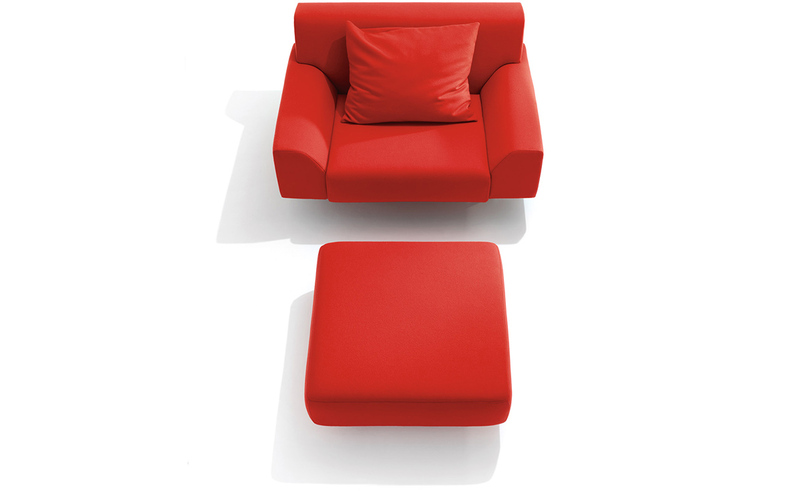 The Cini Boeri Lounge Collection is a modern series of furniture for the workplace and the home that combines traditional upholstery with a sleek and modern European design aesthetic. 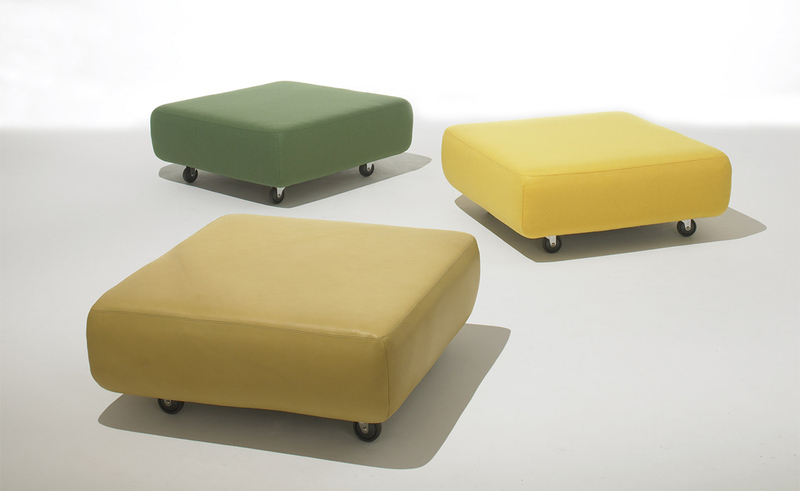 Emphasizing generous proportions, multiple sitting zones and ease of movement-pieces feature two or more casters-the Collection includes a lounge chair, sofa and ottoman. Cini Boeri is a graduate of Milan Politecnico, Boeri has incorporated her ideas of expandability and pliability into many mediums. 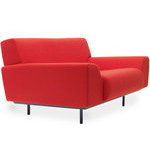 In the 1970s, Boeri designed showrooms for Knoll in France, Germany, Italy and Los Angeles. Her furniture and lighting designs use varied materials such as formless foam pieces, bent glass and polyurethane. Today, she heads an architecture studio in Milan, Italy. 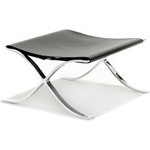 The Cini Collection features a formed steel tubing with a powder-coated finish. 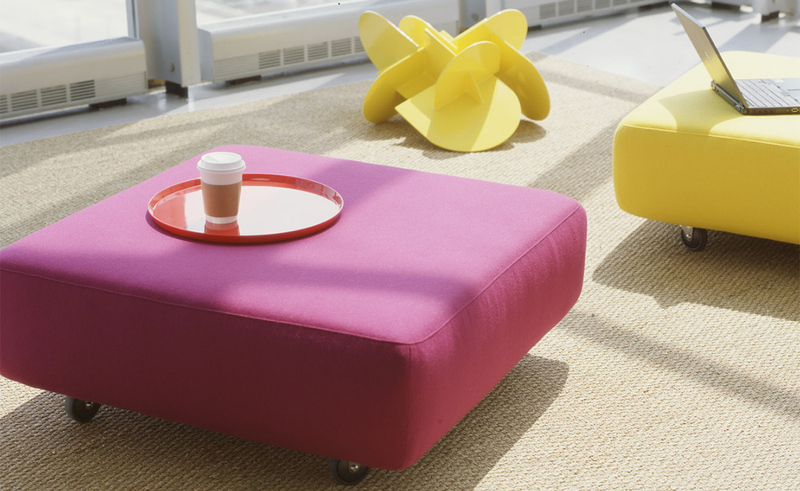 The Ottoman is offered with swivel casters that do not lock. 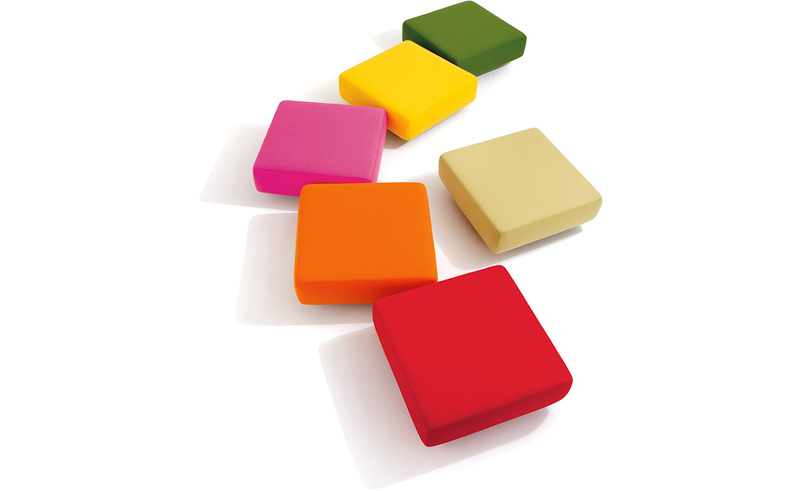 The Multi-density cushion provides firm support and is available upholstered in a wide range of textiles or leathers. 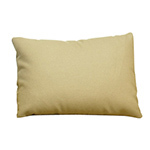 Optional throw pillows in two sizes round out the collection. 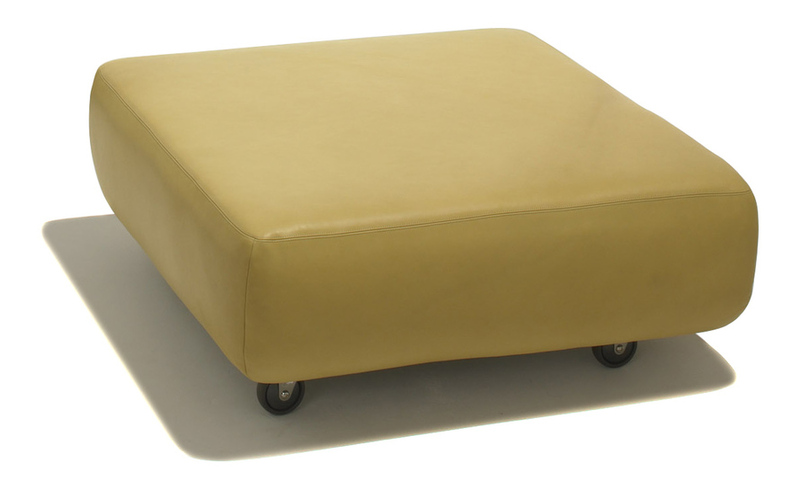 ottoman: 33" w | 13.5" h | 33" d | 50lbs. 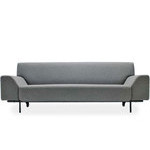 $2,039.00 + plus shipping in the continental U.S.